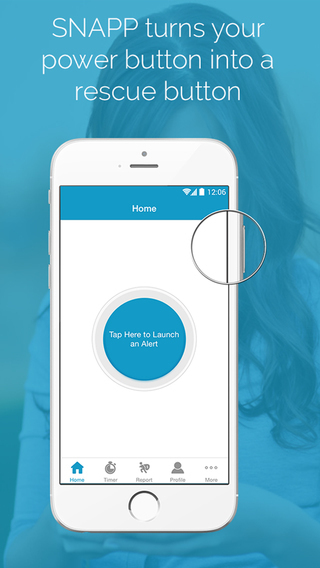 Download this App: SNAPP Technology, and is the number one personal safety app t... | Blackworld.com - Connecting the world with Africa. WHY WOULD MY ORGANIZATION NEED SAFE-FI ENTERPRISE? the fastest way to request help! ease during an alarming situation thanks to Safe-Fi Enterprise!